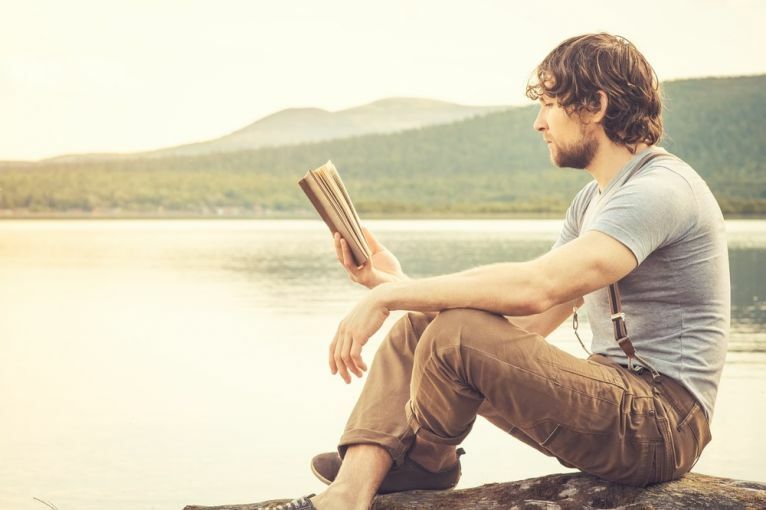 Category Archives for "Survival Skill"
Survival books are an incredible way to get away from trouble in case you are in a life-threatening situation without experiencing terror. 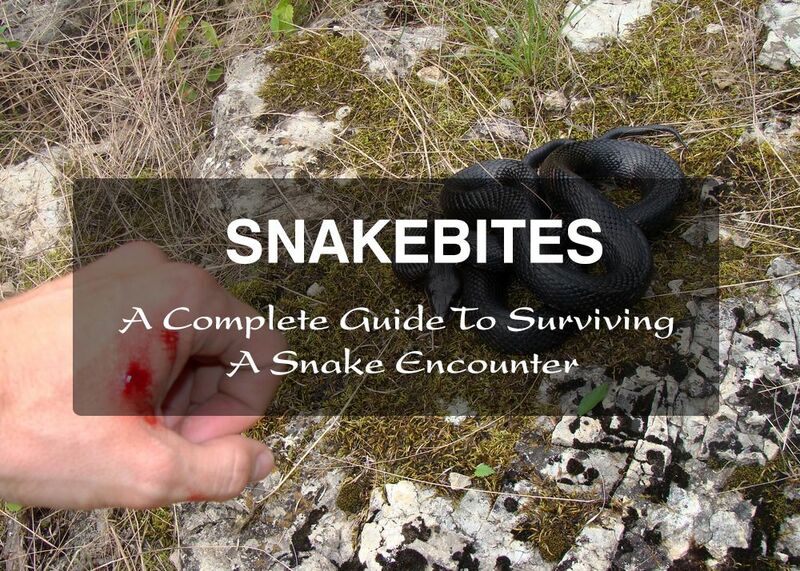 You will have a taste of exploration and learn some of the best survival tricks. Plus, it is such a relief to know that you are safe wherever you are because you know how to handle your life. 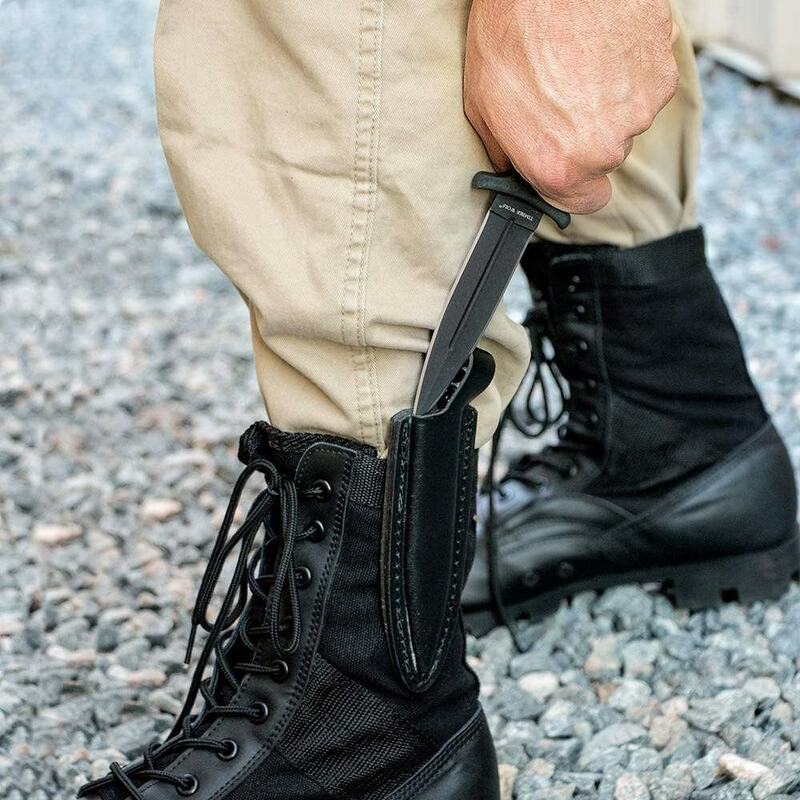 There is no doubt you will feel comfortable walking around the campsite with your boot knife in position. It gives you the confidence, as you know it can be drawn easily when the need arises. You can now defend yourself against different threats that might arise outdoors. 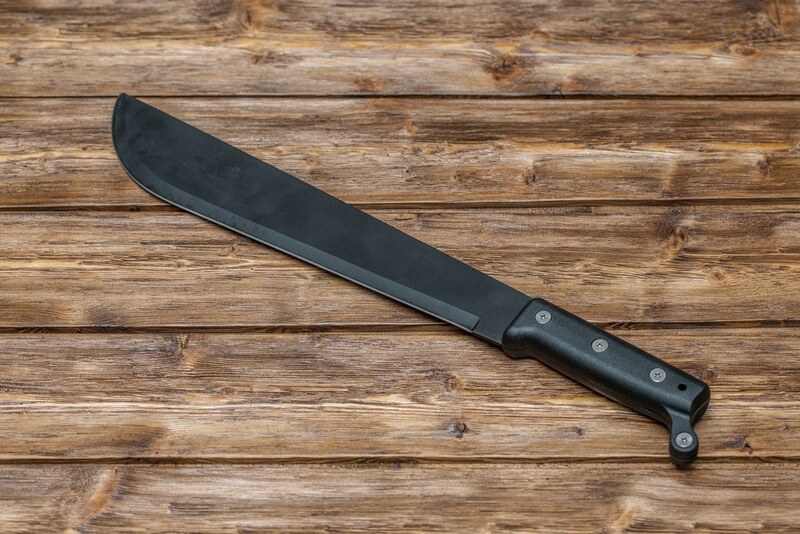 Comparing the machete to the other types of blades, you get to see that the machete is the most common with various applications. If you have ever wanted to clear a path in the forest, then you will need to pick up your machete, and you will be good to go. The same thing applies to when you have to trim your hedge around the home. The machete comes in different sizes so that you can choose the best one depending on what will work for you. How to Identify a Copperhead Snake When Outdoor? For most people who live in the US, they must have at one point encountered a copperhead snake. These snakes are quite common and would also be the worst enemy when provoked. It is the reason they are rated among the most aggressive species of snakes. 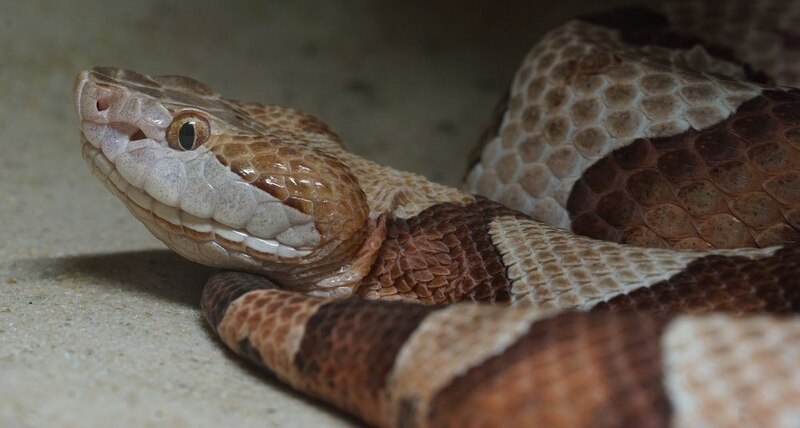 As much as the venom is not very potent, it would still affect humans who get bitten by the copperhead snake.